Qantas has today announced that they will be launching direct services to Tokyo Narita. Jetstar currently operates this route and they will end their services on the 25 February next year. Qantas will commence these flights from the 16th of December, tickets are available for purchase as of today. 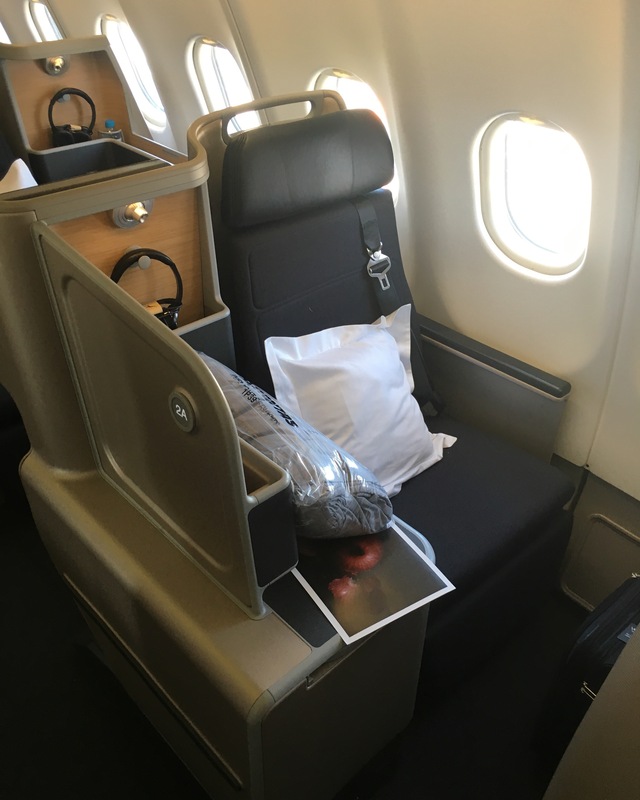 Qantas will utilise its newly configured A330-300’s which feature Qantas’s brand new business class suites. This service will add to Qanats other Tokyo routes such as Sydney to Haneda and Brisbane to Narita services. The need for more seats is evident as the number of Australians visiting japan grew by 24% in the 2015/16 financial year. Passengers booked on the existing Jetstar route after the 15th of February will be moved onto the new Qantas service, as well as passengers booked on the Brisbane or Sydney services wanting to depart from Melbourne instead. It’s great to see Qantas increasing services to Melbourne as Tokyo is a large market for travel. Now there are even more Oneworld options for passengers to choose from.